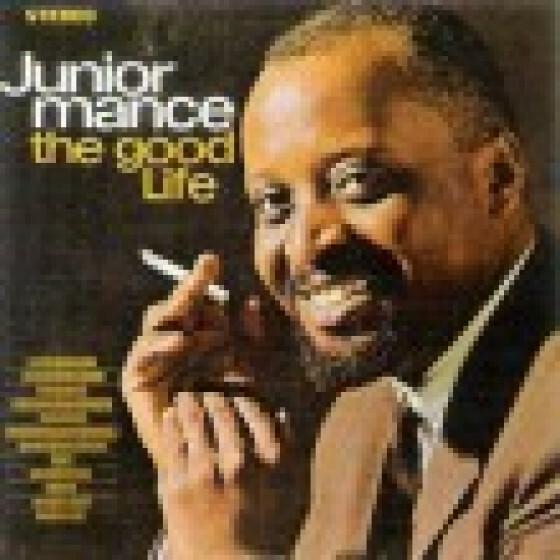 This release presents the complete Junior Mance album "The Junior Mance Touch", appearing here on CD for the first time ever. This was an obscure album from the early 1970s, and its back cover contained no liner notes, nor any personnel specifications. 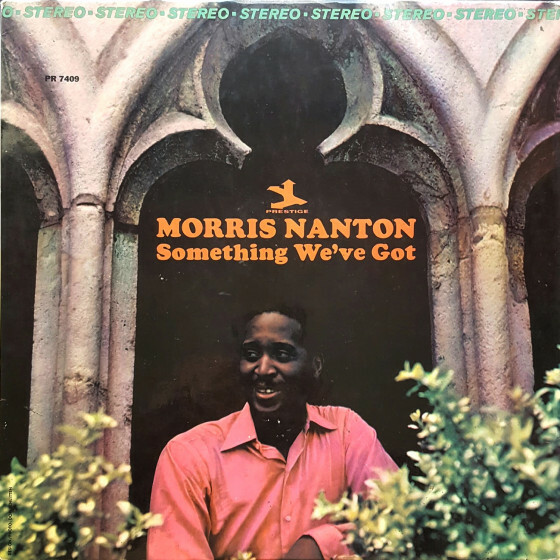 In fact, all of the information we have surrounding the album comes from Junior Mance himself - born in 1928 and still alive at the time of this reissue. Plus, as a bonus, his 1967 album The Good Life, issued here complete for the first time on CD (the album had been reissued under another title, but in the form of a remix isolating the piano track and re-recording the accompaniment - and omitting Miss Thing, which appears here on CD for the first time ever. 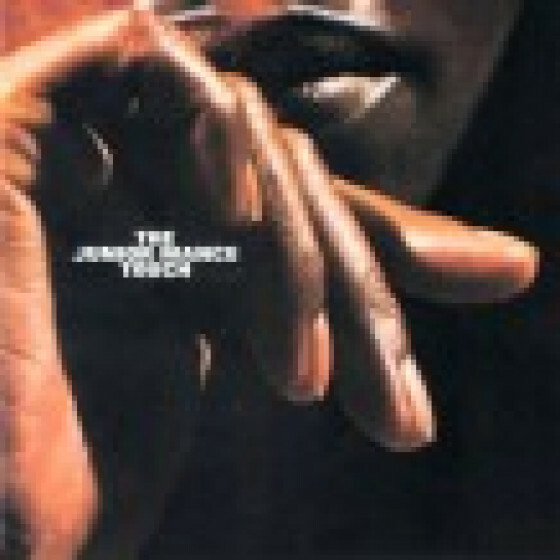 Tracks #1-7 from the album "The Junior Mance Touch" (Polydor PD-5051). Tracks #8-17 from the album "The Good Life" (Tuba SLP 5003), later reissued entitled "That Lovin' Feelin'" (Milestone 9041). Personnel on "The Junior Mance Touch": Junior Mance (p), Martin Rivera and Bruno Carr (d). Strings conducted and arranged by William Fischer. Recorded in London, England, early 1973. Tracks #8-9 & 13-15: Aaron Bell (b) and Oliver Jackson (d). Tracks #10-12 & 16-17: Jimmy Lovelace (d) and Bob Cunningham (b). Recorded in New York City, late 1967. "This set includes jazz originals from Mance, Martin Rivera, and Gil Fuller, a Leadbelly blues, and instrumentals of pop tunes from George Harrison, Johnny Nash, and Al Green. A nice approach without the schmaltz." This record, aside from being a decent piano-driven jazz album, has a kind of interesting story to it. According to the notes on the back of the sleeve, this is the same set of songs that appear on the LP The Good Life, issued on Tuba records in 1965, but these are different versions featuring drums and percussion that were overdubbed long after the original session. "As a rule, people who appreciate Ray Bryant and Gene Harris have an easy time getting into Junior Mance. That's because Mance is, like Bryant and Harris, a very lyrical and blues-minded soul-jazz/hard bop pianist -- and he has never been one those elitist, myopic jazz snobs who believes that rock, R&B, and gospel have no right to exist. In fact, Mance makes an effort to attract rock and R&B fans on That Lovin' Feelin', a 1972 project that finds the pianist joined by Bob Cranshaw, Aaron Bell, or Bob Cunningham on bass; Harold White, Oliver Jackson, or Jimmy Lovelace on drums; and Ralph MacDonald on percussion. Gratefully, Mance doesn't reach out to rock and R&B fans by running away from his jazz background. 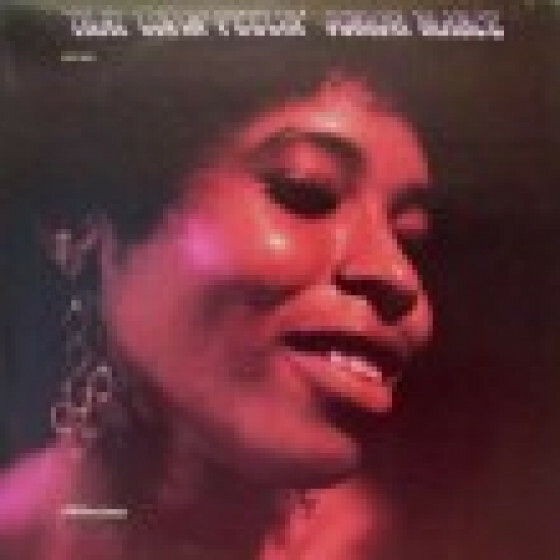 That Lovin' Feelin' is essentially an album of acoustic-oriented jazz, but it is acoustic-oriented soul-jazz/hard bop that grooves in a funky, churchy, down-home fashion. Thankfully, That Lovin' Feelin' is not the sort of album that finds the artist playing note-for-note covers of rock and R&B hits and calling it "jazz" -- when Mance tackles Bob Dylan's "Blowin' in the Wind" and the Righteous Brothers' "You've Lost That Lovin' Feelin'," he brings a real jazz mentality to the table. Mance is as swinging on major rock and soul hits as he is on Ray Bryant's "Cubano Chant" and bluesman Arthur "Big Boy" Crudup's "Mean Old Frisco Blues," which is an interesting choice for a jazz instrumentalist [...] Although not quite essential, That Lovin' Feelin' is an enjoyable, swinging effort that deserves credit for having an interesting variety of material."